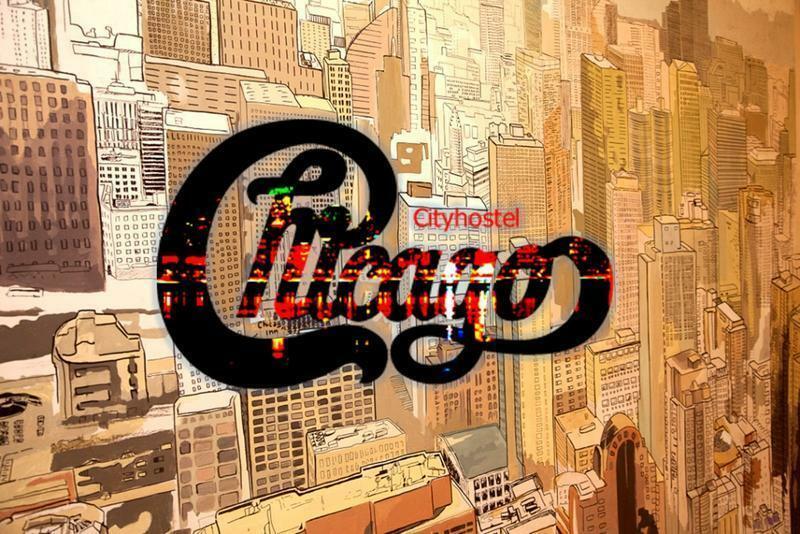 Why Chicago hostel? Because we have been traveling to hundreds of different places and figured out the world-best practice of how to get the really great hostel. Me and my mates, we are just like you, inspired travelers, so we know how to make our Chicago Hostel the best bet for you, treating you as our friend from neighborhood! Our internationally aware and experienced administrators will show you the places to go at nights: theaters, museums, clubs - as we are located 5-minute walk from Chistye Prudy Metro Station, right in the historical center of Moscow. Stylish, air-conditioned dormitory room are decorated with wall paintings and include individual lockers. The shared bathroom facilities are in the hallway. Guests can relax in a shared lounge room with a TV and 2 sofas. A shared fully equipped kitchen is available for guests to prepare home-cooked meals. A variety of cafes and restaurants can be found within a 2-minute walk from the hotel. 24-hour front desk, Non-smoking rooms, Express check-in/check-out, Safety deposit box, Heating, Luggage storage, Air conditioning, free wi-fi, free public parking is possible at a location nearby (reservation is not needed). We want to clear up some details for you of how to reach us. Our phone number is in your e-mail confirmation and you can call any time you want and ask us any questions. The nearest metro station to our hostel is called Chistye Prudy/Чистые пруды (red line). There is only one exit to the city from the platform so you won’t get lost (if you take metro). Once you are upstairs choose the glass door exit to the monument and the boulevard. Go straight along the boulevard till you reach Bolshoy Kharitonyevskiy pereulok (Большой Харитоньевский переулок). Turn left, cross the road and keep moving to the left for about 30 seconds, then move around the corner to Zhukovskogo street (улица Жуковского). Walk down this street. In the building #4 you ' ll see the arch, you need to go right through it. As soon as you've done it, you'll see the green fence on your right. Here we are! Welcome to Chicago hostel Moscow! The whole way takes less than 10 minutes.